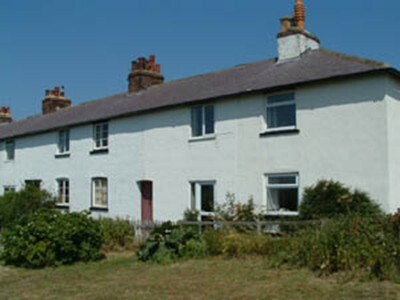 My ancestor John Coyle lived in these cottages c.1840 with his wife and 4 daughters. It is a beautiful area but probably very remote when they resided here. John Coyle was posted here from Ireland and moved further up the coast to Redcar whre some of my family still live.